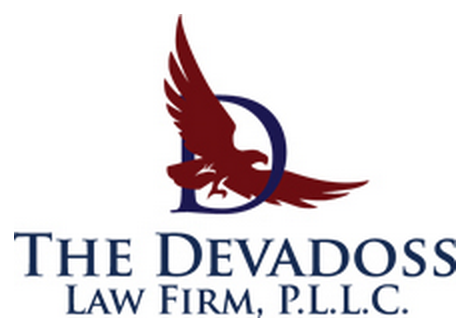 Our law firm is focused on providing comprehensive legal representation infederal labor and employment law. We represent federal government employees in MSPB (Merit Systems Protection Board) cases of disciplinary action or removal. We seek justice for federal employees through EEOC claims for discrimination, harassment, retaliation or wrongful termination. We assist injured government workers in OWCP (federal workers' compensation) claims and appeals to secure their rightful benefits.